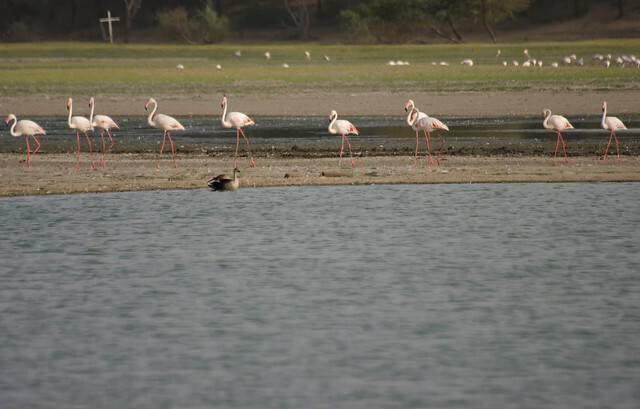 Thol Lake Bird Sanctuary is about 40 KMs from Ahmedabad city and covers an area of about 7 sq kms. It is a scenic freshwater lake that attracts birds and bird-lovers alike. More than 100 species of birds, including migratory birds, have made Thol Lake their home. Best time to visit Thol is early in the morning and witness daybreak at the banks. Considering the harsh summer heat in Gujarat, best weather will also be after monsoon, during the winter months.